After many late nights, numerous lashings in autumnal downpours and a fair few miles on the bike, Singletrack Issue 77 is here! With everything from new school enduro in the emerald isle to legendary innovators of the early days of mountain biking, we've got everything you need to keep you feeling the love during these damp but colourful months. Not all of our contributors have English as a first language but that doesn’t stop them writing great stories about riding. Here’s an unedited excerpt from Dominika Skonieczna and Daniel Klawczyński’s story on Tenerife. Chipps is late for his own column again. 10/ Race Head: Enduro Eire. What’s racing’s New Black really like, then? We stuck Jenn on a boat to Dublin to partake in a pint-sized trail-riding love-in. 20/ Big Column: X Marks The Spot. 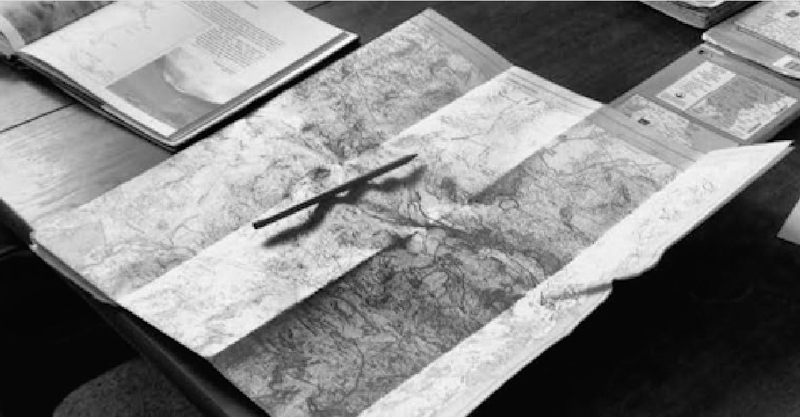 Benji puts the map-work in to find new trails. And then he keeps quiet about them. It’s for your own good. 22/ Stat Of The Art: Handlebars. How wide is too wide? Singletrackworld.com decides. 24/ Column: Rolling With The Dice. Dom Perry wonders what qualifies a rider to be up a mountain on his own. It certainly takes more than possession of a map. 26/ Tech Talk: Reach & Stack. 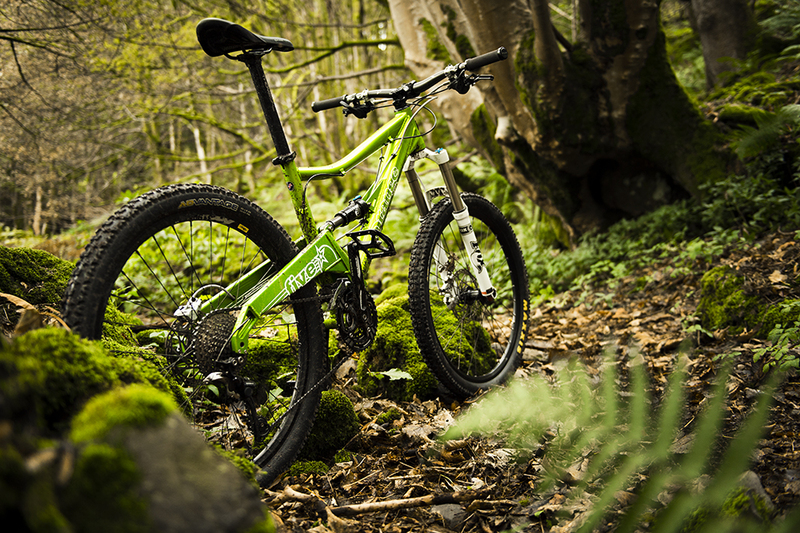 How do you find the right size bike, and how do you know when you've found it? Chipps wields the tape measure with Turner, Transition and friends. Matt Wragg muses on the fine art of working as hard as you play. 32/ Jewel Of The Isle: The Dalesman, Gargrave. Rice pudding and log fires. What’s not to like? 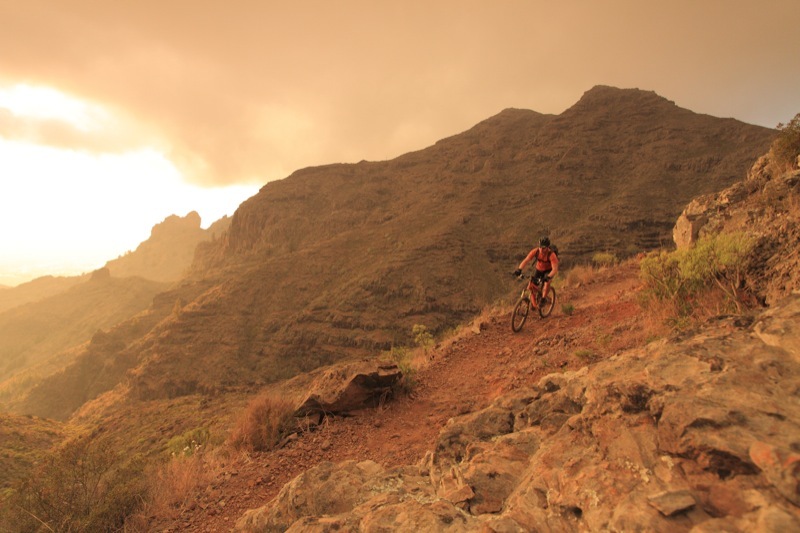 Dominika Skonieczna and Daniel Klawczynski tackle the Canary Islands. 48/ We Work Here: Pearce Cycles. Bike shops, race courses, world-famous downhillers and custom uplift trailers - all in a day’s work for Dave and Lindsey Pearce. Benji finds out what makes them tick. 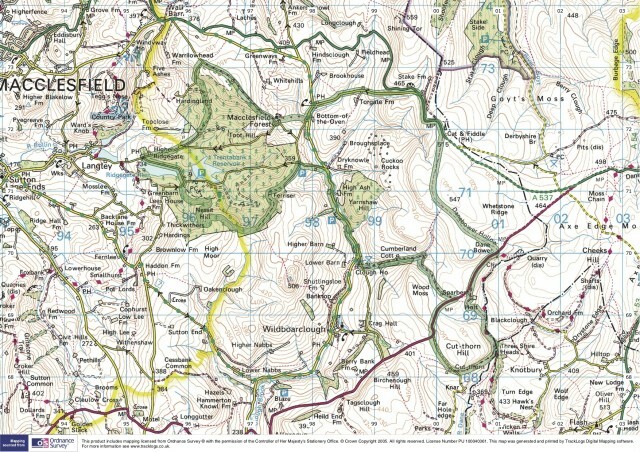 58/ Classic Ride: Macclesfield Forest. There’s some really nice riding under Manchester airport’s flight path. Jenn goes exploring on the edge of the Peak District. 68/ The Big Feature: Getting High. It's hard work, it’s legal and it's every bit as addictive as the title might lead you to expect. Dave Anderson and friends discuss what draws them to the mountains. 82/ A Question Of Fitness: One In The Oven. 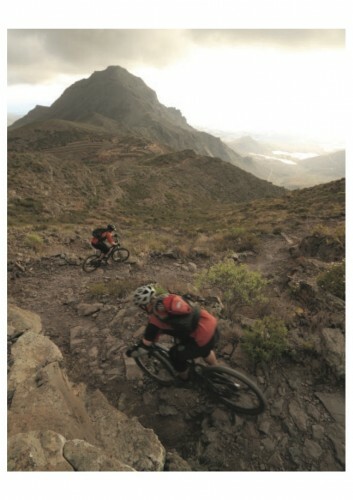 This issue the panel offers advice (and congratulations) to a mountain biking mum-to-be. 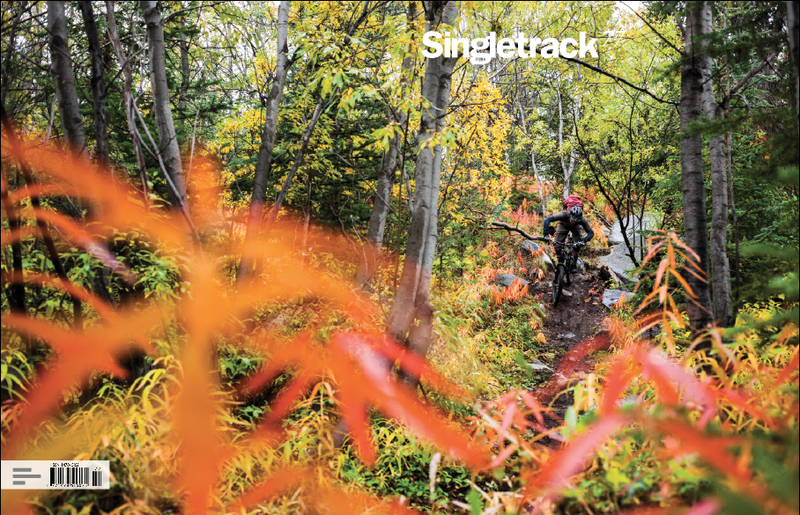 Subscriptions to Singletrack start at just £2/month. Here’s how you join in the fun. Fond of Kona and old-school VooDoo? Then you owe a debt to Joe Murray, but he’s more than just a bike designer. Chipps talks history, testing and Skunkworks. 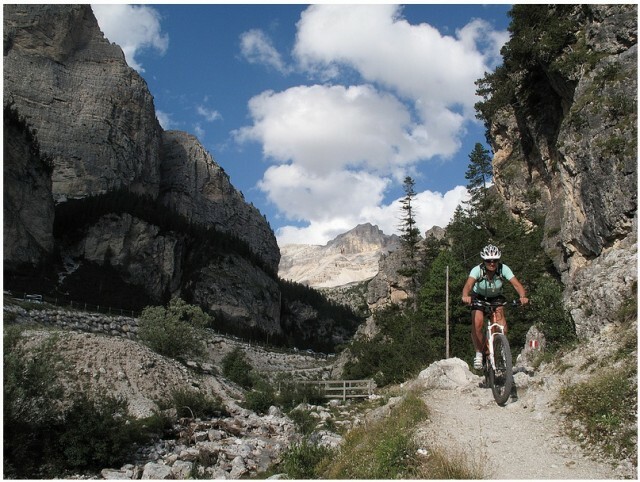 100/ Bike Test: Lakes Lovers. We took a trio of full bouncers for a blat around the Cumbrian fells to try to shed some light on that perennial favourite question of the Singletrack forum: “What bike for the Lakes?”. Shiny things made gradually less shiny until they are worn out/broken/boring. Rokbed v3 iPhone case & bike mount. 122/ Grinder Bikes: Singular Buzzard and Turner 5-Spot. It’s ginger bike month at Singletrack. Chipps and Jamie review their current rides. Fourteen tyres for wagon wheels. We know wagon wheels don’t usually have tyres, that’s not the point.